Thank you for visiting the Sky Tree. Please note that the information provided on skytree.net and other related web properties are for informational purposes only. The information is provided by skytree.net and whilst we endeavor to keep the information up-to-date and correct, we make no representations or warranties of any kind, express or implied, about the completeness, accuracy, reliability, suitability or availability with respect to the website or the information, products, services, or related graphics contained on the website for any purpose. Any reliance you place on such information is therefore strictly at your own risk. 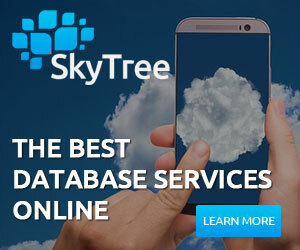 Through this website you are able to link to other websites which are not under the control of skytree.net. We have no control over the nature, content and availability of those websites. The inclusion of any links does not necessarily imply a ecommendation or endorse the views expressed within them. Every effort is made to keep the website up and running smoothly. However, Sky Tree takes no responsibility for and will not be liable for the website being temporarily unavailable due to technical issues beyond our control. Our Website is provided by Sky Tree on an “AS IS” basis. 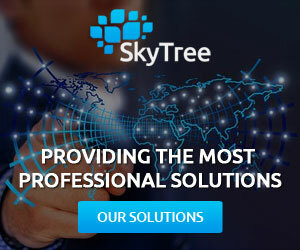 Sky Tree makes no representations or warranties of any kind, express or implied as to the operation of the site, the information, content, materials or products included on the site. To the full extent permissible by applicable law, Sky Tree disclaims all warranties, express or implied, including, but not limited to, the implied warranties and/or conditions of merchantability or satisfactory quality and fitness for a particular purpose and non-infringement. Sky Tree will not be liable for any damages of any kind arising from the use of the site, including, but not limited to direct, indirect, incidental, punitive and consequential damages. Sky Tree does not warrant that the site, or the server that makes it available, is free of viruses or other harmful components.